The airport passenger screening systems market is currently being catalyzed by rising security needs and the introduction of innovative, and effective products and services that meet this demand. 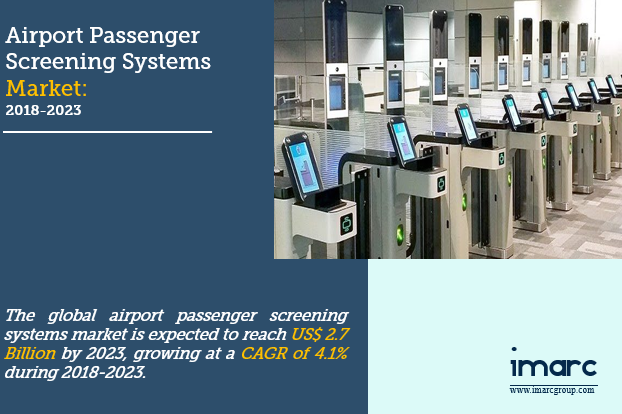 According to the latest report by IMARC Group, titled “Airport Passenger Screening Systems Market: Global Industry Trends, Share, Size, Growth, Opportunity and Forecast 2018-2023”, the global airport passenger screening systems market has reached a value of US$ 2.1 Billion in 2017. With major OEMs pouring-in investments to introduce next-generation passenger screening systems, the future of the market looks positive. The usage of advanced imaging systems is growing at a massive scale, which will further augment the growth of the global airport passenger screening systems market. Millimeter wave technology, which boasts the ability to see through people’s clothing and identify undetectable objects can also be a major player in the market. Moreover, rising security needs across the globe will ensure long-term growth and implementation of airport passenger screening systems. Looking forward, the market value is projected to exceed US$ 2.7 Billion by 2023, exhibiting a CAGR of more than 4.1% during 2018-2023. This report provides a deep insight into the global airport passenger screening systems market covering all its essential aspects. This ranges from macro overview of the market to micro details of the industry performance, recent trends, key market drivers and challenges, SWOT analysis, Porter’s five forces analysis, value chain analysis, etc. 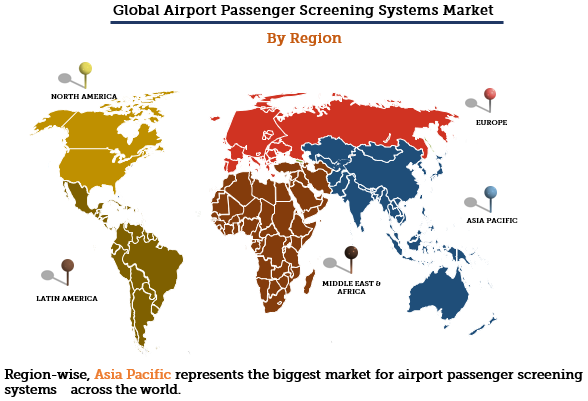 This report is a must-read for entrepreneurs, investors, researchers, consultants, business strategists, and all those who have any kind of stake or are planning to foray into the airport passenger screening systems market in any manner. 11.3.7 L-3 Security & Detection Systems Inc.
11.3.11 Reveal Imaging Technologies Inc.